No expense has been spared on her up keep and original specification, including £8000 on flooring and extensive navigation equipment. With the addition of the canvas cover at the stern section she provides even more space. 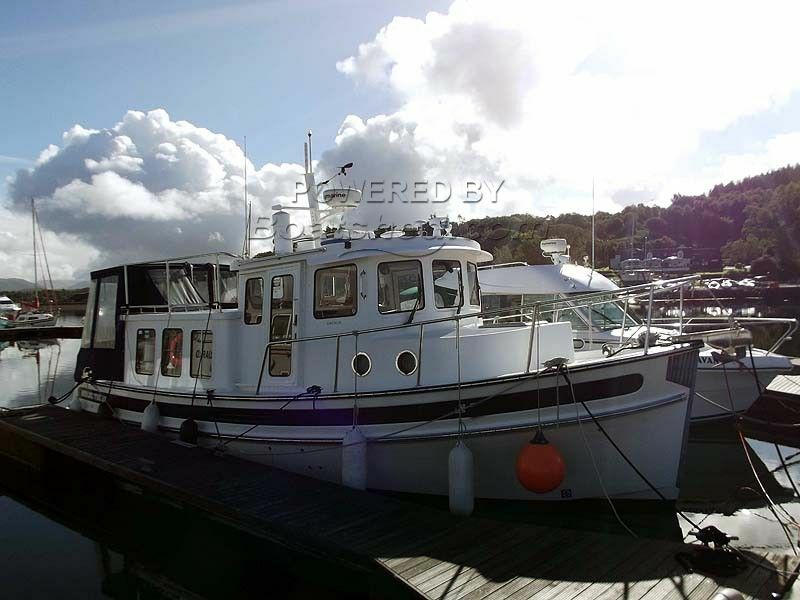 This Nordic Tugs 32 has been personally photographed and viewed by Ian Sawkins of Boatshed Scotland. Click here for contact details.